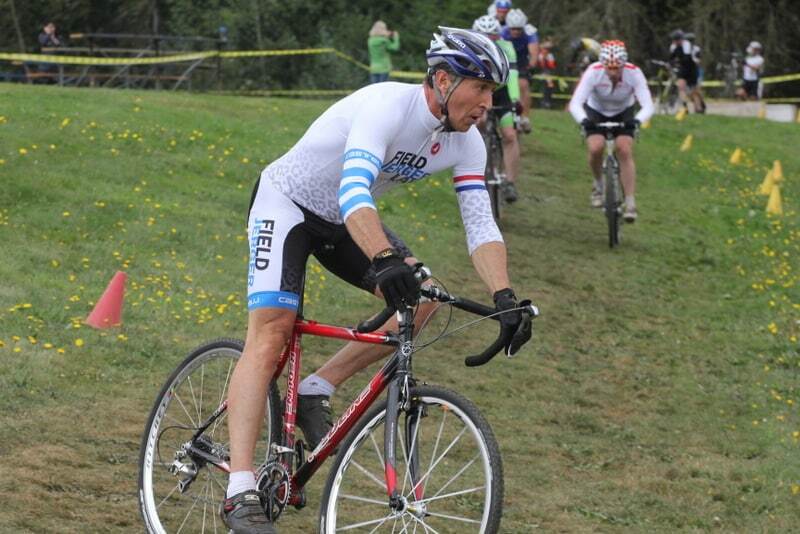 Joe Field, Points Race, USA Cycling Masters National Track Championships July, 2012. 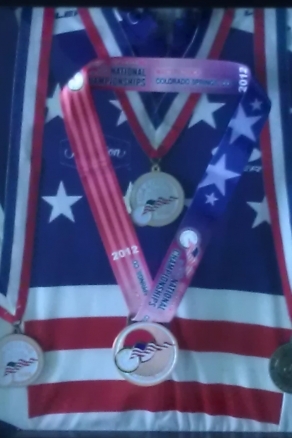 Colorado Springs, Colorado,. 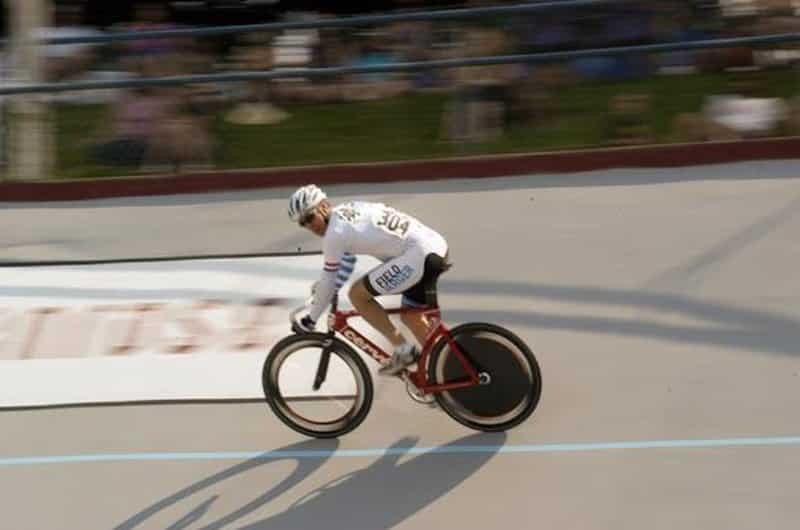 (Best finish, 4th place, men’s 55 pursuit). 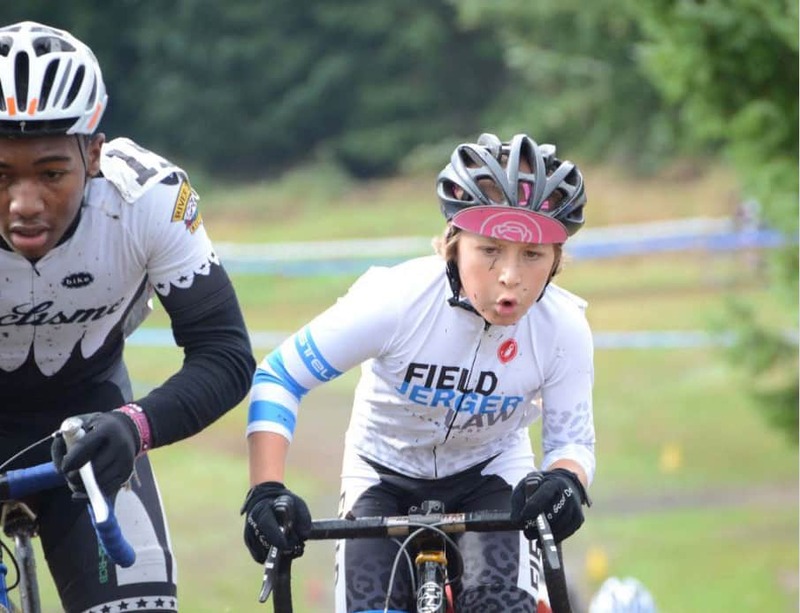 Our kids race bikes too! 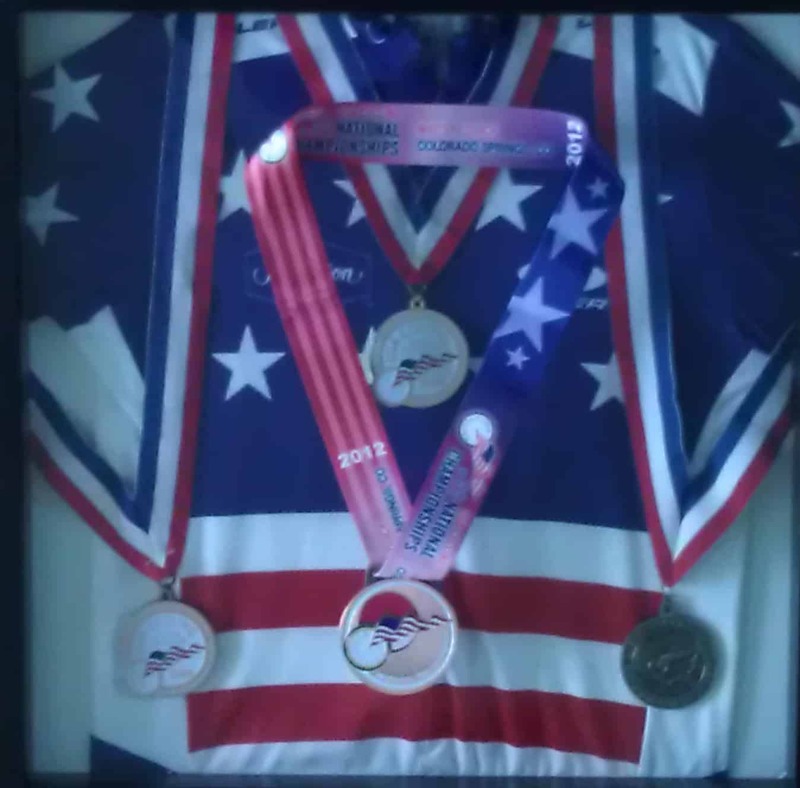 Joe’s national championship jersey from 2008, San Jose, California and medals from various years. 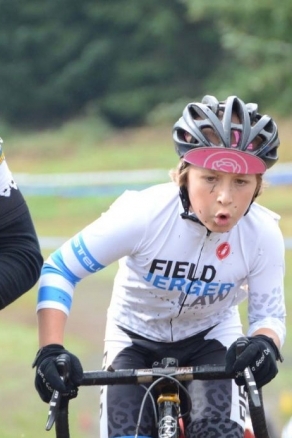 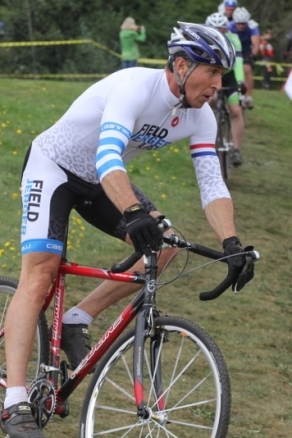 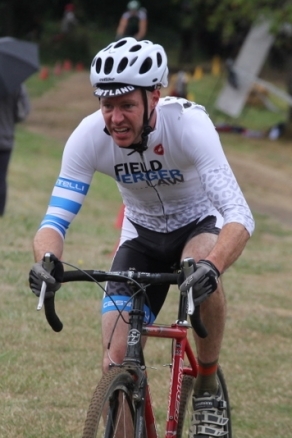 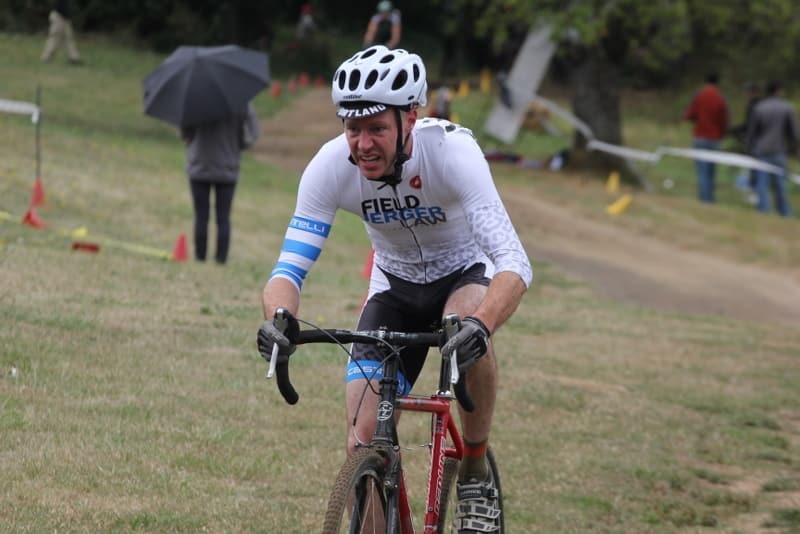 Scott Jerger shows his cyclocross grit! 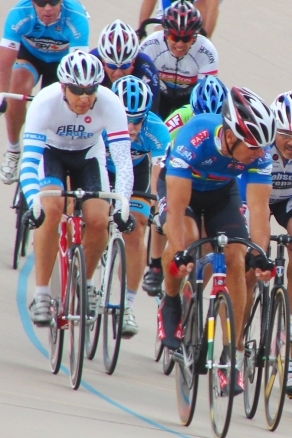 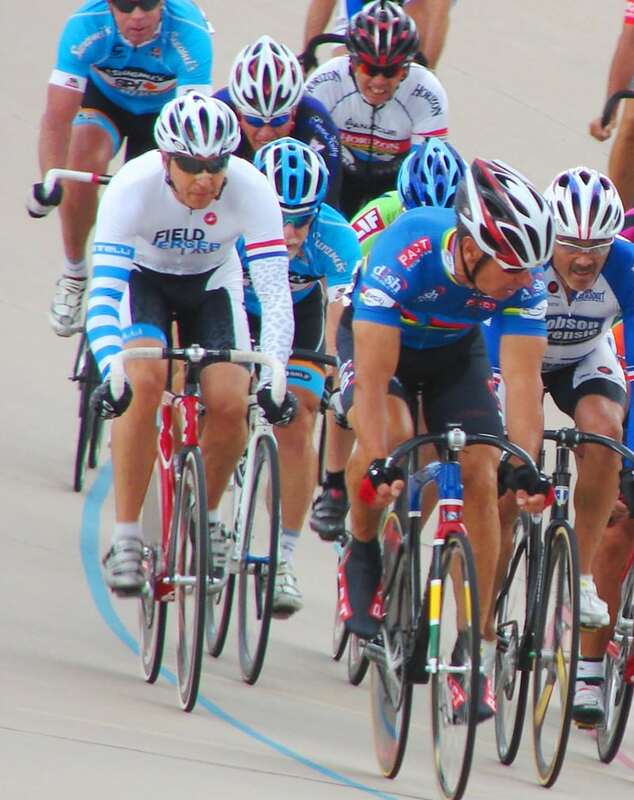 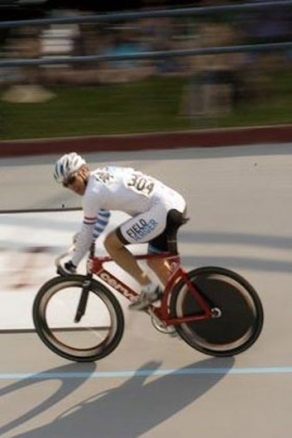 Joe Field, Alpenrose Velodrome Classic.